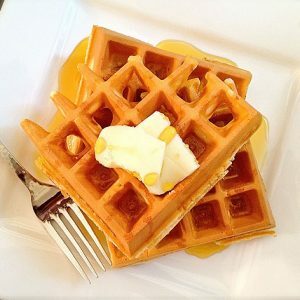 Cook for MOM this Mother’s Day. And it wouldn’t hurt to do the dishes either. 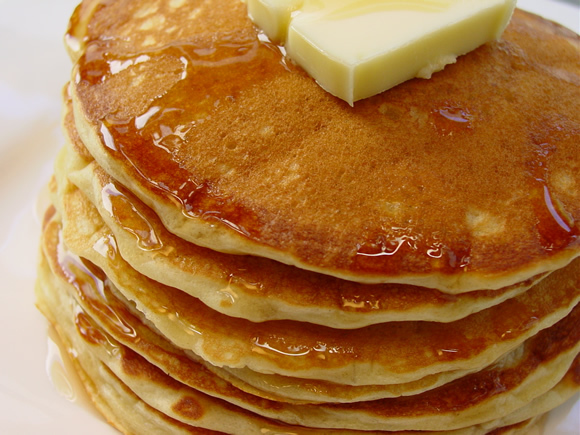 If Mom likes breakfast in bed… a fluffy stack of Buttermilk Pancakes will get Mother’s Day off to a sweet start. Chill the champagne. Slice the strawberries. Get your whisk out. 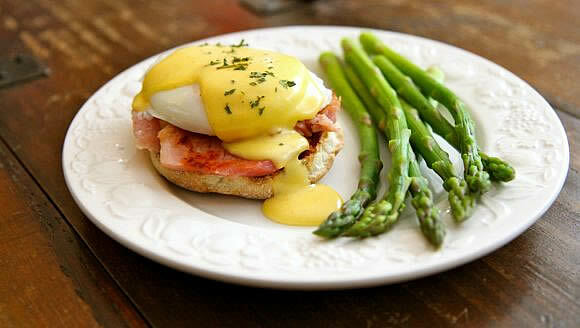 Classic Eggs Benedict with decadent Hollandaise Sauce will make Mom feel like a queen. This classic Coffee Cake Recipe comes from a very important Mom in my life… my mother-in-law, Maria. This crumb-topped coffee cake is a special occasion brunch staple in our family. 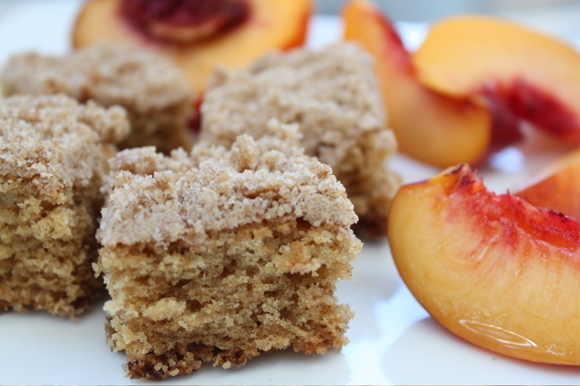 Watch the Top Secret Coffee Cake Video. If Mother’s Day brunch is a group celebration, this Green Chili Egg Casserole is the perfect treat. 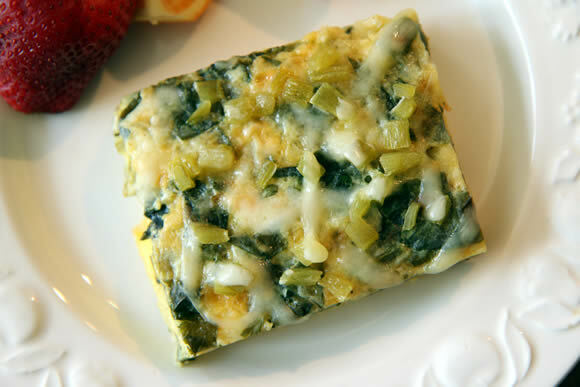 For added instruction and entertainment, watch the How to Make Green Chili Egg Casserole video. 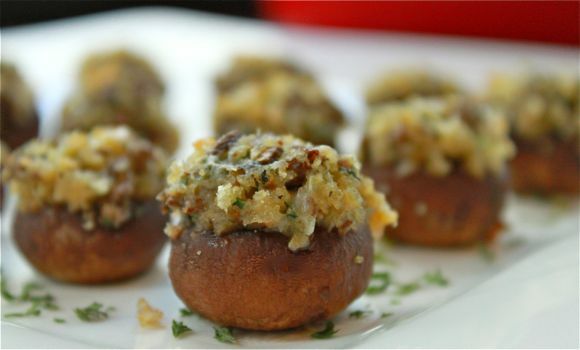 Stuffed Mushrooms are a fun and flavorful appetizer or light snack if you’re saving room for a special dinner. Watch How to Make Stuffed Mushrooms for added instruction and entertainment. 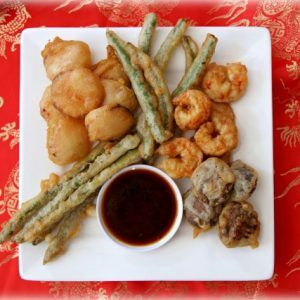 Spice things up on Mother’s Day with The Perfect Shrimp. 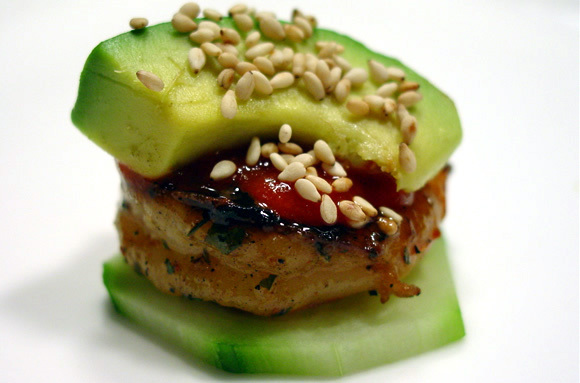 It’s like a deconstructed California Roll with a kick of Sriracha. Blue Cheese Dressing is my Mom’s favorite. 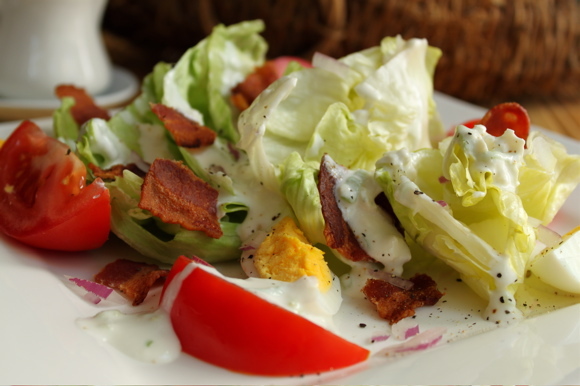 A classic wedge salad with bacon, tomato, crisp lettuce and homemade Buttermilk Blue Cheese Dressing will let Mom know you’re paying attention. 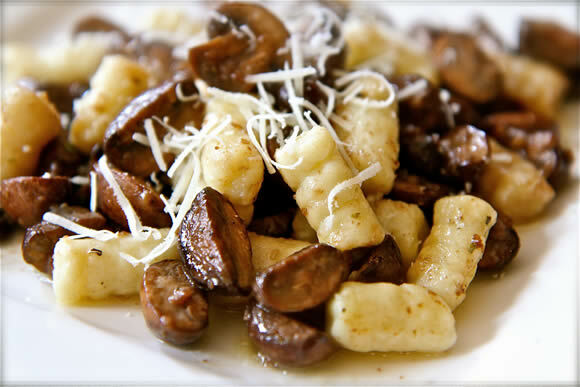 How about Potato Gnocchi with Brown Butter Mushroom Sauce to make Mom’s day? She won’t believe you made pasta just for her… For added instruction and entertainment watch the How to Make Potato Gnocchi video. If you can’t get Mom on the next flight to Vegas, make Chef Kim Canteenwalla’s Caramelized Sea Scallops Recipe. 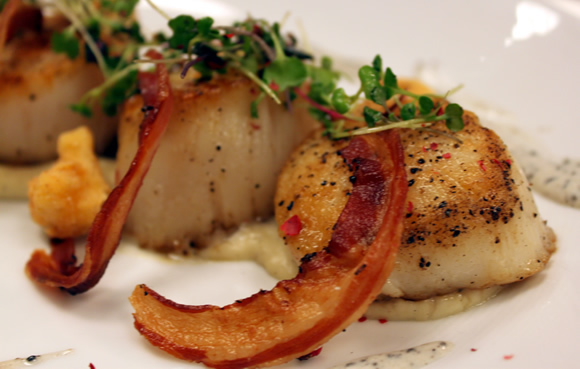 Golden Seared Scallops with Cauliflower Puree & Fritters, Pancetta and Black Truffle Emulsion are sure to bring a little high society to Mother’s Day. Watch the video I Canteenwalla Haz Scallops to see how it’s done! Let Mom eat cake… or cupcakes! Mother’s Day demands the celebutaunt of baked goods, Red Velvet Cake with Cream Cheese Frosting. For added instruction and entertainment, watch the How to Make Red Velvet Cupcakes video. 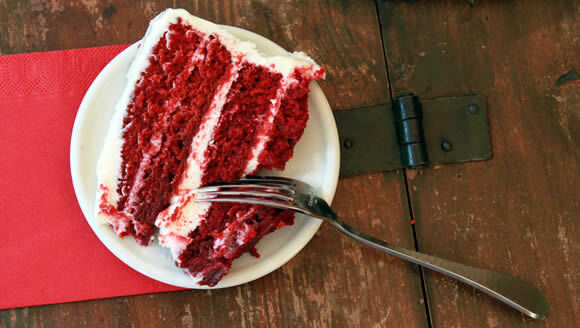 Maybe I’ll dress up in my wifes clothes (for research) and see if someone will make me some red velvet cake, my fav!! I will take one of each please! Looks great! 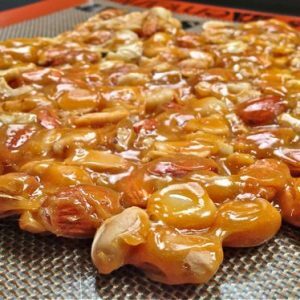 My kids are too young to prepare me these scrumptious delicacies. 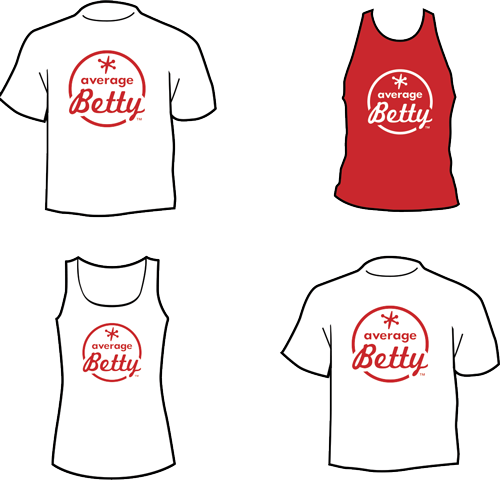 But I certainly would love one each. Happy mother’s day to all us mommies.